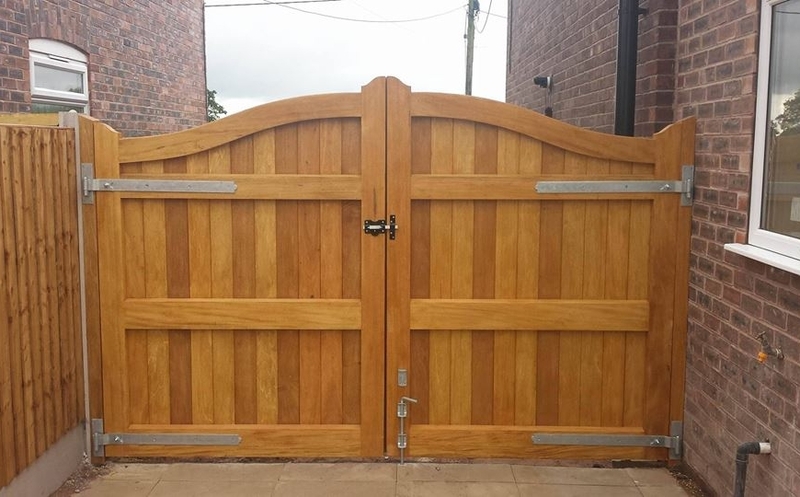 BK Timber are the leading supplier of bespoke timber gates in Cheshire. 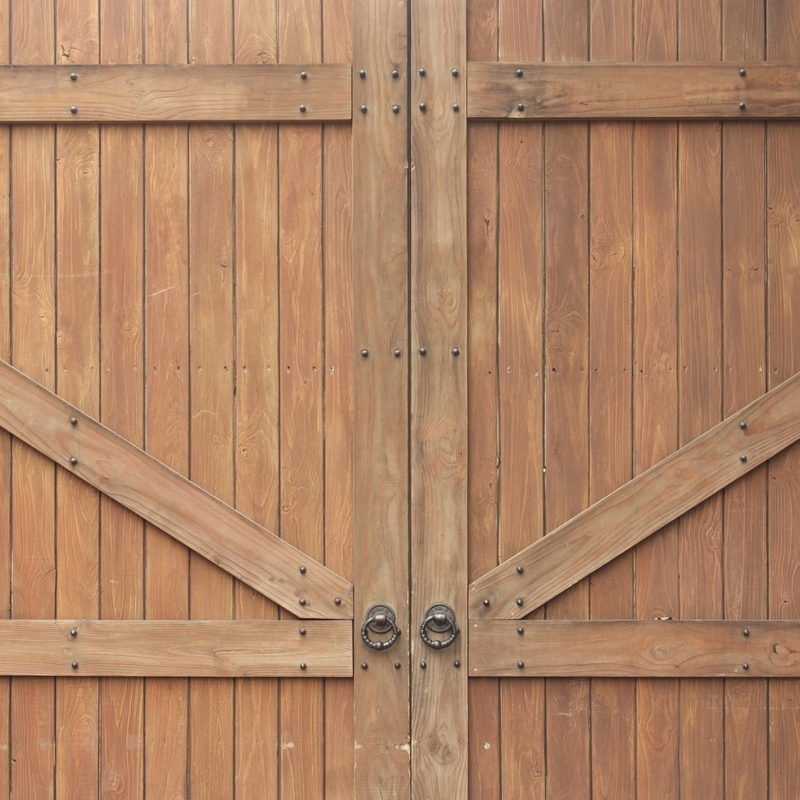 We use the finest quality timber, the best joinery methods, and beautiful designs to give you gates that are better than you ever thought. 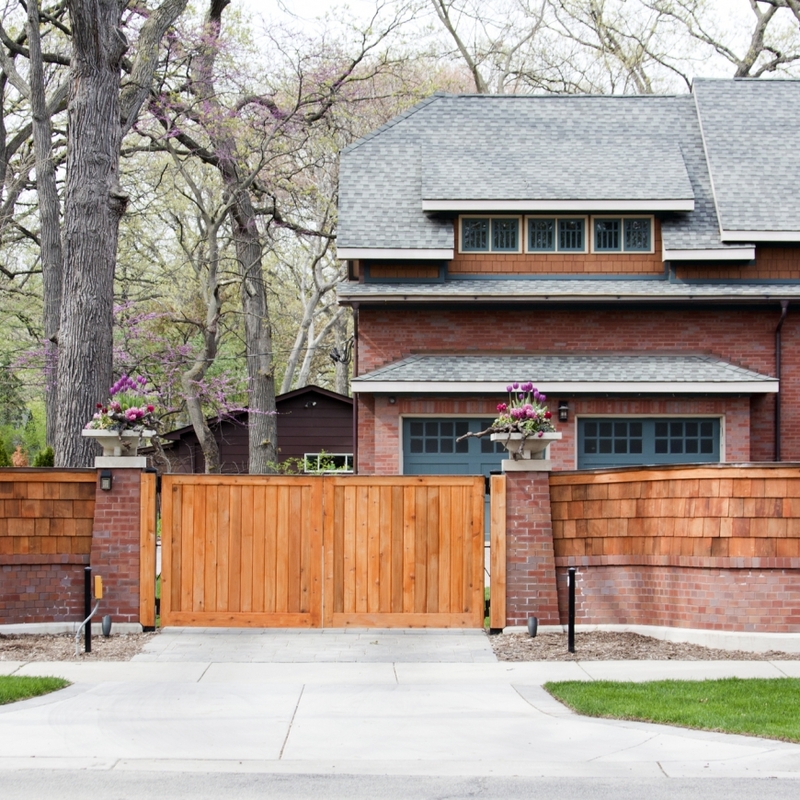 Hardwood gates in Staffordshrie are perfect for improving exteriors, adding security, and added value to a property. 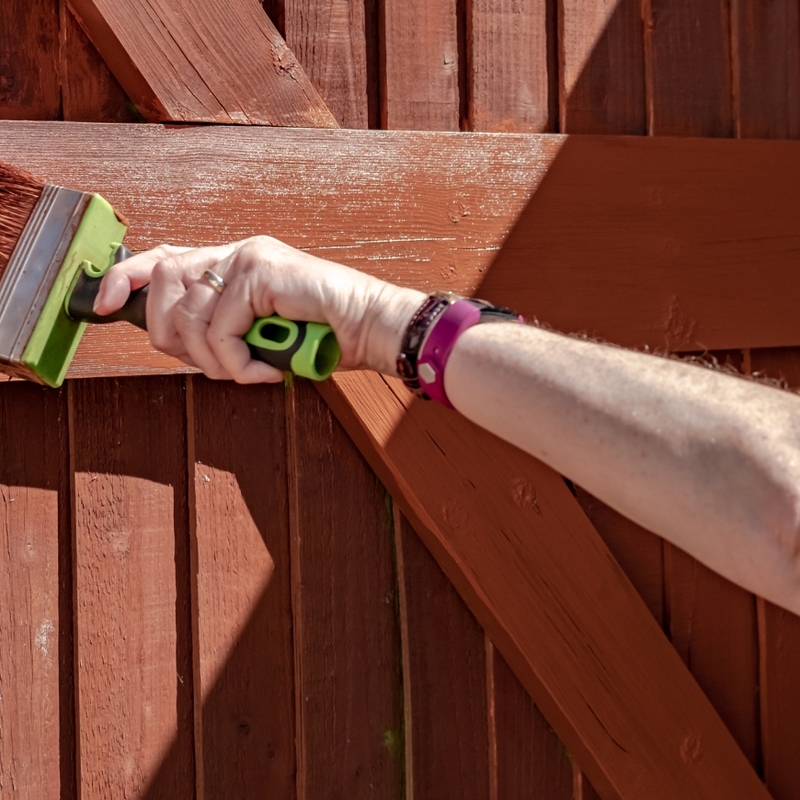 Treat dad to a new gate from BK Timber this Father's Day and make his day special! 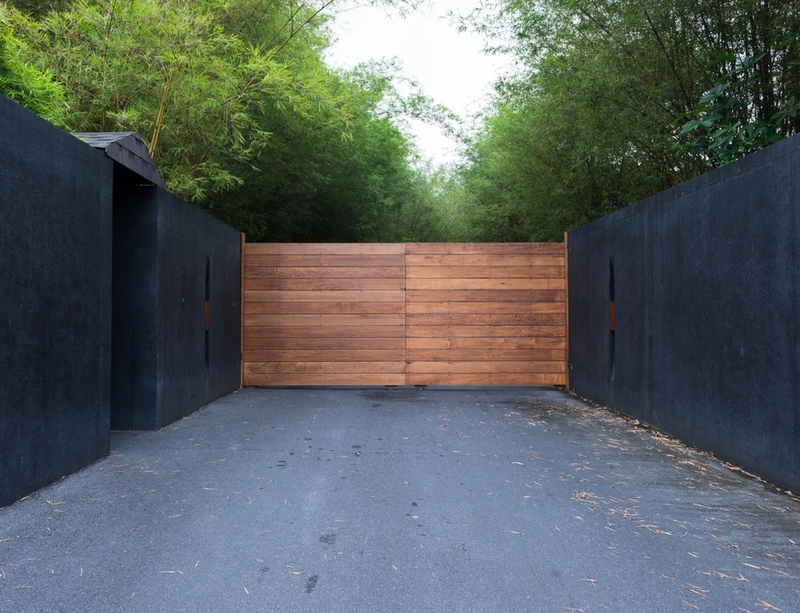 Looking for the best supply of gates in Cheshire? Come to BK Timber for a unique serivce that you simply wont find anywhere else. 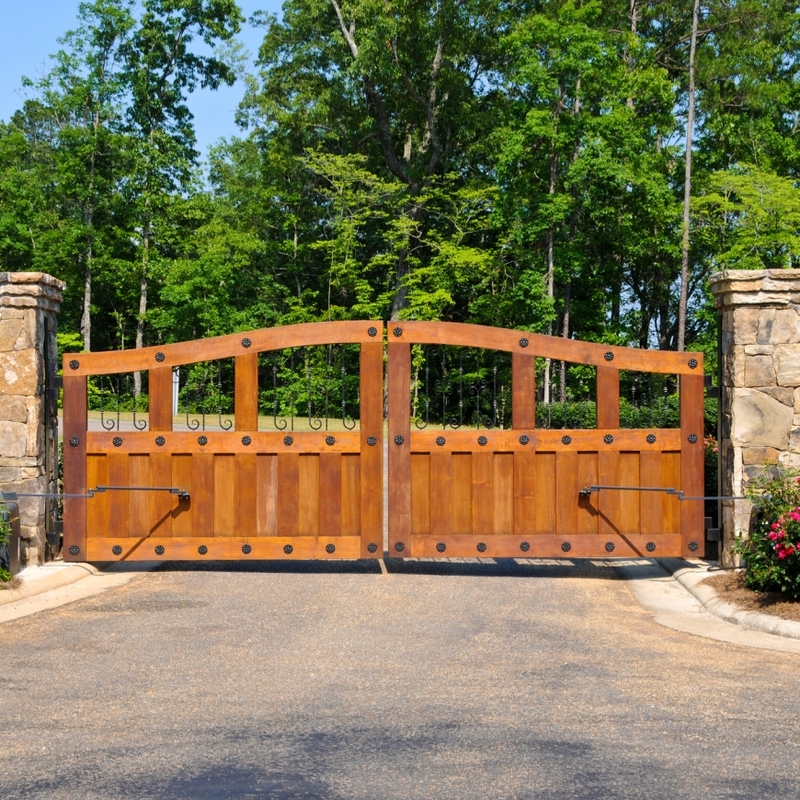 Use our online gate builder to get you started! First class quality gates in Cheshire avialable at BK Timber. 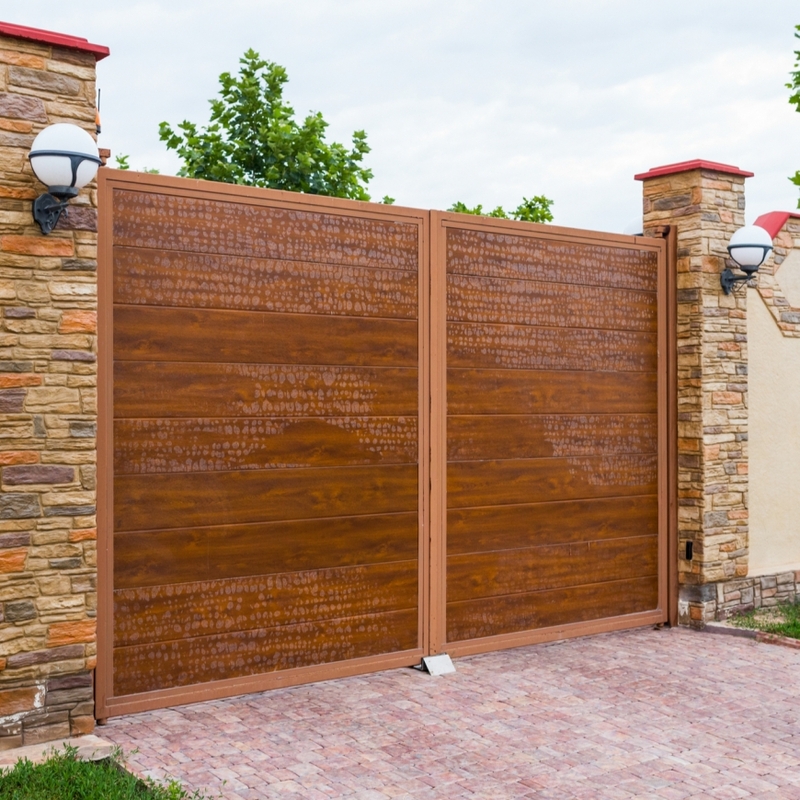 Read more about our fantastic bespoke timber products and how we install gates using an online gate builder and measuring guide. 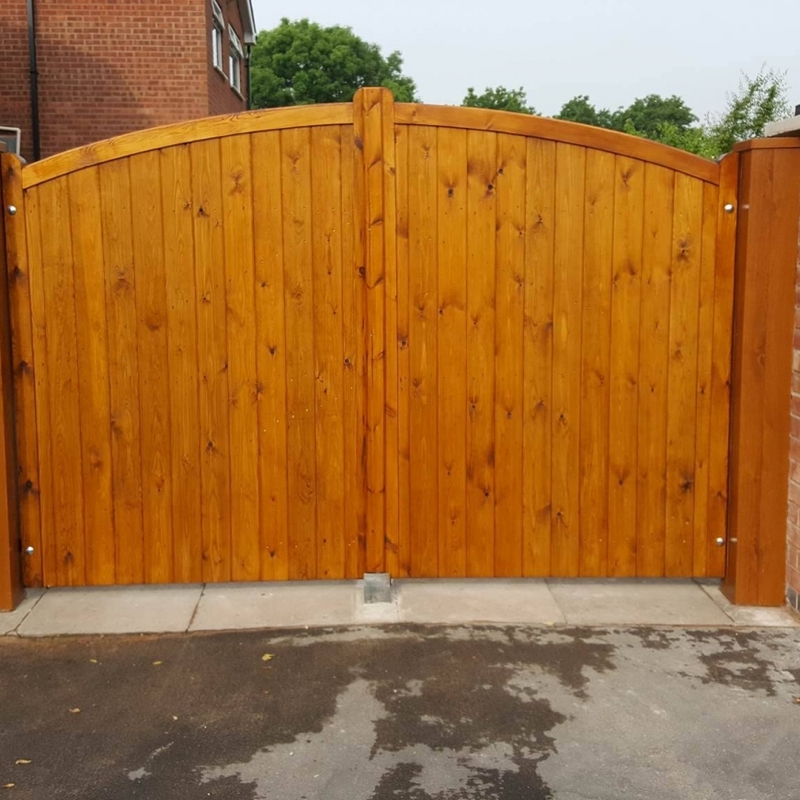 Our hardwood and softwood gates in Staffordshire are ideal fo creating the most stylish, durable, and affordale gates on the market. 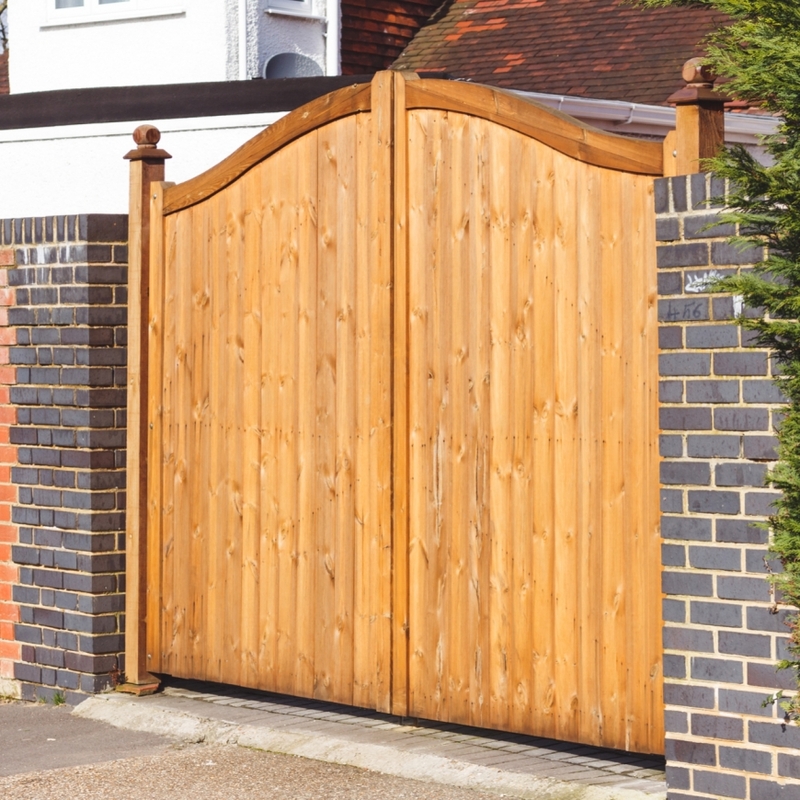 If you think you would be interested in our fantstic range of gates from BK Timber, take a look online for inspiration. Or click here to take a look at our gallery. Gates in Crewe have become particularly popular for BK Timber. Based in Staffordshire, we can deliver to all areas including Cheshire, Manchester, and Birmingham! 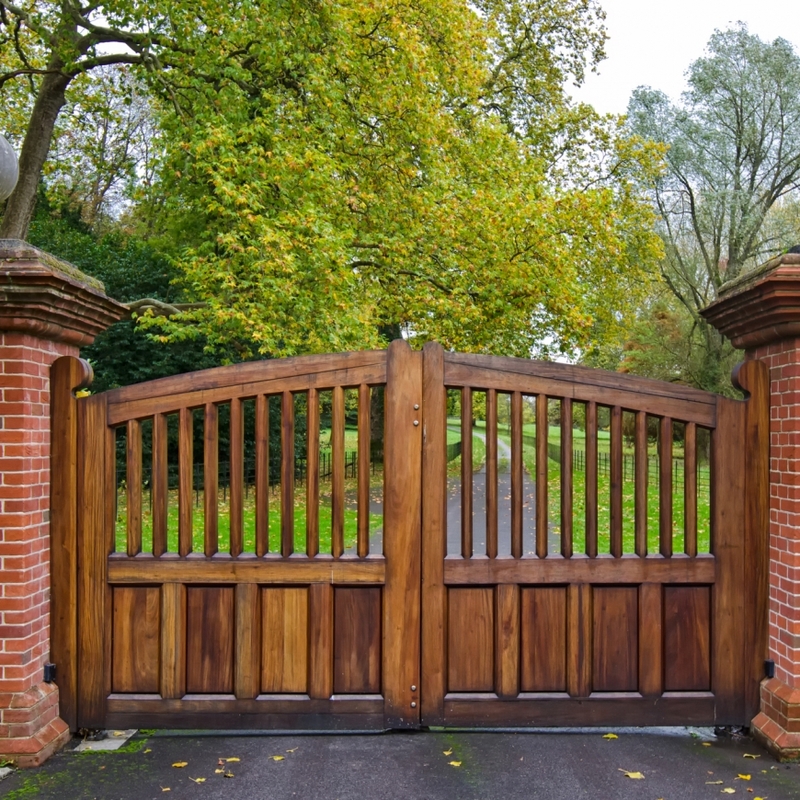 Discover why we are the best choice for bespoke services in driveway and garden gates in Crewe.